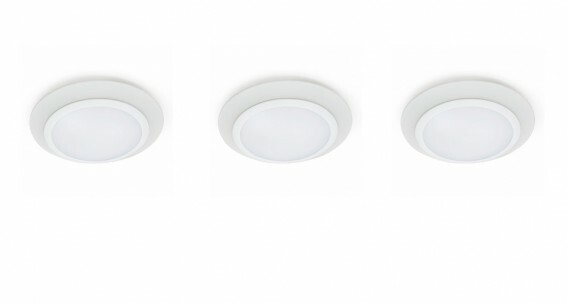 Florida-based Lighting Science Group (LSG) recently announced a new LED product called Glimpse. The Title 24-compliant downlight is compatible with most 5″ and 6″ recessed cans and can be surface mounted to a J-box as a luminaire. Glimpse is Energy Star qualified in all model types, according to a press release, and provides up to 20% more light than other products on the market with the 750 lumen package. A smart homeowner can save up to 20% on heating and cooling costs with proper sealing and insulating, according to EnergyStar.gov. Assuming the air-sealed home has sufficient and adequate ventilation, air sealing is supposed to reduce energy costs and improve indoor comfort. One area that typically needs attention is recessed lighting. 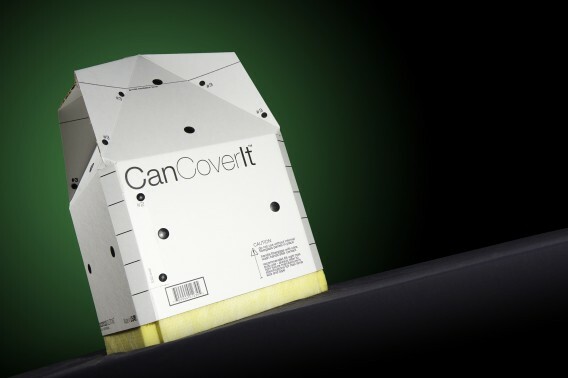 In the video above, Yves Vetter of Vesta Home Performance, explains how to seal a can light from below.